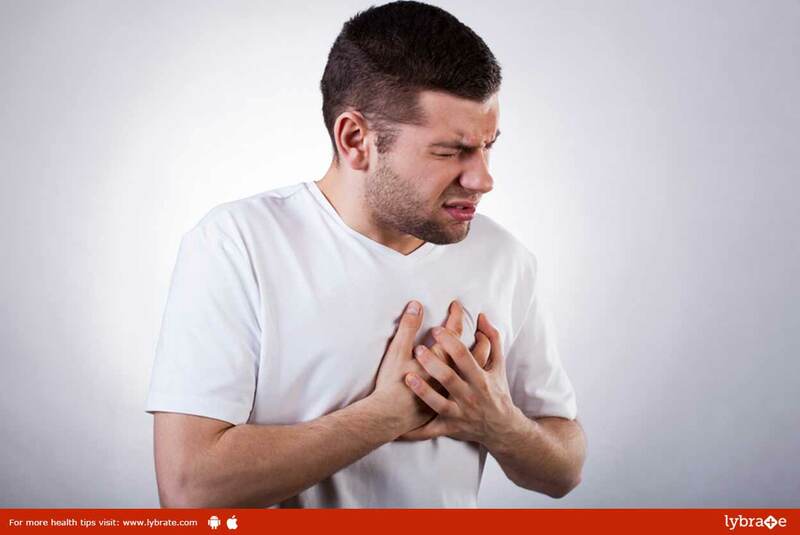 Common Indications Of Heart Diseases! Congenital heart defects are the ones present since birth. It exhibits signs such as troubled breath, swelling in the abdomen, legs or the region surrounding the eyes and exhaustion. The heart constitutes of four valves that open and close to direct blood flow through the heart. Any malfunction of any of these valves can produce symptoms such as chest pain, swollen ankles or feet, irregular heartbeat, troubled breathing and fatigue. ← Haematology – What Are The Diseases It Can Cure?